Taking pictures is more than my job. I get to capture real, unique and personal love stories. Wouldn’t it be boring if we were all the same? When it comes to pictures they have so much power! You’ve probably heard of the the phrase “a picture is worth a thousand words.” I believe that to be true. Images contain a lot behind meaning behind them. Taking pictures with a camera is more than my job. I get to capture real, unique and personal love stories. Wouldn’t it be boring if we were all the same? To answer that question from above… Yes, that would be boring! Everyone is different and I think that is the best thing ever. I love those genuine real people who are madly in love. Take a look at some of my work. A quirky curly haired wedding photographer.Weddings, Engagement and Bridal Sessions are my jam! Adventure is my middle name... or at least it should be. 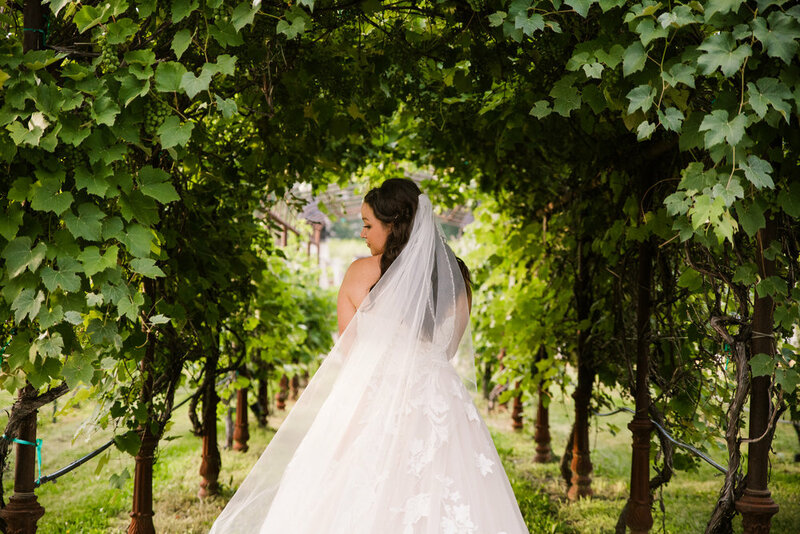 Utah Bride Blog, Looks Like Film, and more! "What do you charge?" Naturally, everyone needs to ask this question. There are many options to consider, including great package deals. If you'd like to see my complete pricing guide with all package deals, please contact me for further details.